The year 2010 marked the 100th anniversary of Mark Twain’s death. 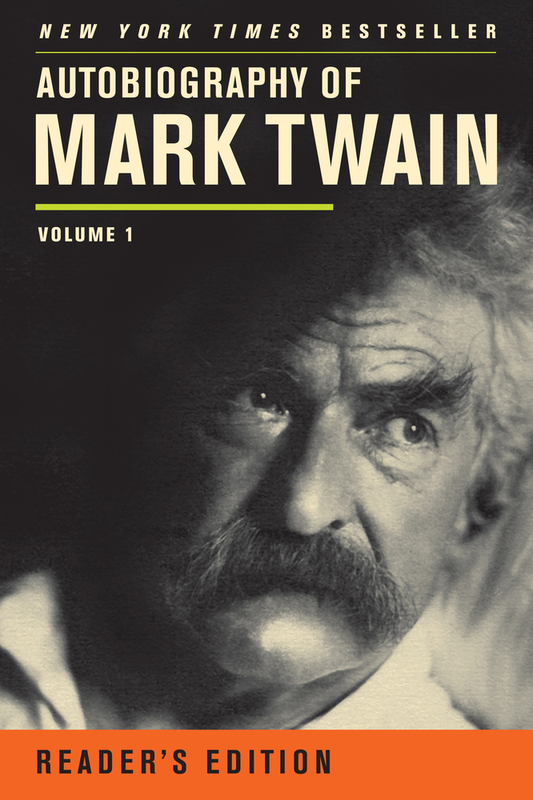 In celebration of this important milestone and in honor of the cherished tradition of publishing Mark Twain’s works, UC Press published Autobiography of Mark Twain, Volume 1, the first of a projected three-volume edition of the complete, uncensored autobiography. The book became an immediate bestseller and was hailed as the capstone of the life’s work of America’s favorite author. This Reader’s Edition, a portable paperback in larger type, republishes the text of the hardcover Autobiography in a form that is convenient for the general reader, without the editorial explanatory notes. 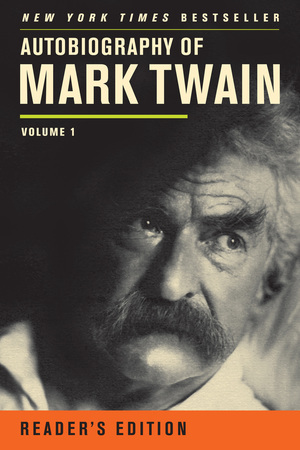 It includes a brief introduction describing the evolution of Mark Twain’s ideas about writing his autobiography, as well as a chronology of his life, brief family biographies, and an excerpt from the forthcoming Autobiography of Mark Twain, Volume 2—a controversial but characteristically humorous attack on Christian doctrine. "Mark Twain dictated much of this book—now it is a book at last—from a big rumpled bed. Reading it is a bit like climbing in there with him. "—Roy Blount, Jr.